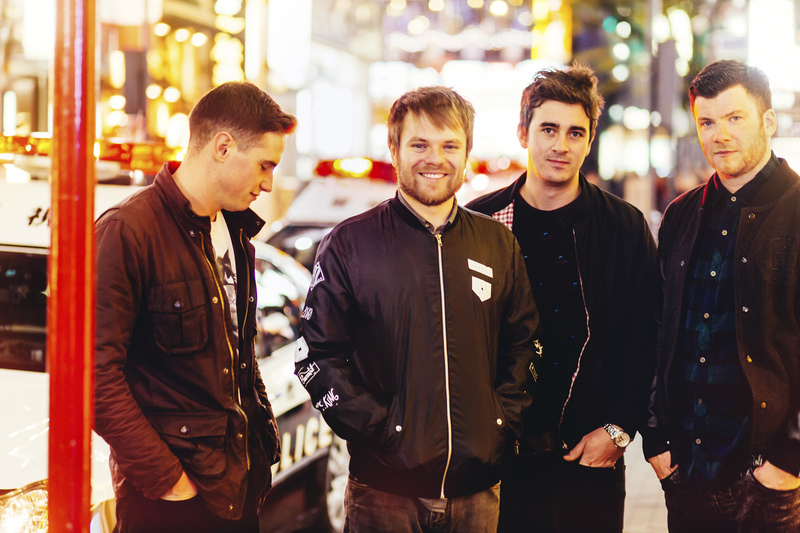 GENRE IS DEAD’s Releases Of The Week: Enter Shikari, Panic! At The Disco and more! - GENRE IS DEAD! Calling all undercover agents! After some teasing from Enter Shikari on their social media, they gave us a gorgeous fanmade video (animated by George Cheswick) for Undercover Agents. The video takes us on the journey of Enter Shikari’s infamous instrument, an especially for The Spark 3D-printed machine called “Sparky”, and holds multiple easter-eggs for the fans. One thing is for sure, tonight we are howling with the wolves! Panic! At The Disco released the third song from their sixth studio album Pray for the Wicked. If you are a fan of singer Brendon Urie’s clean vocals, you are at the right place, because this song does not disappoint! Pray for the Wicked is out June 22nd. In their newest video, Swedish heavy metal band Avatar will bring you along to Avatar Country, a place we would love to visit! The video will give you a taste of the fictitious land, where Avatar plays the stage in King’s Head and where a lot of playful references to other metal bands are to be found. European Avatar-fans can rejoice, since they will be playing numerous festivals this summer! Crystal Fighters are back, with their first video in two years! And what a track! “Boomin’ In Your Jeep” is packed with good, summery vibes and comes with an equal feel-good video, which makes you want to plan a road-trip with your best friends. The song is the first single the band has released under their new record label, and we hope there is more where that came from! Good Charlotte surprised us with a track that will be featured on their new album! “Actual Pain“ will be released on Generation Rx, and it will be out later this year, on September 14th. The song gives us the oldschool emo-feel of the band, and the fans also love it! Pre sale starts on May 29 here! ← Florence & The Machine Are Coming On Tour!